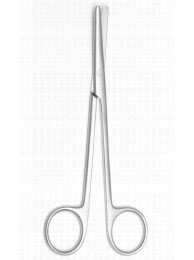 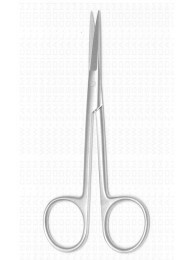 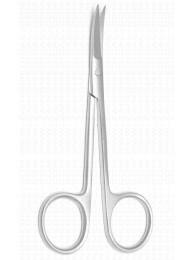 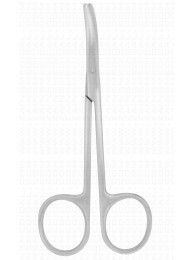 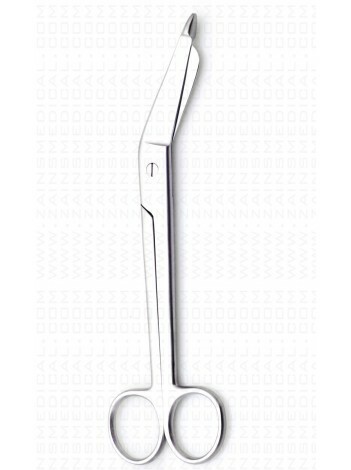 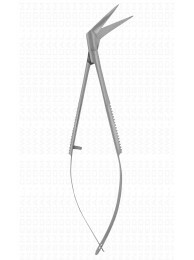 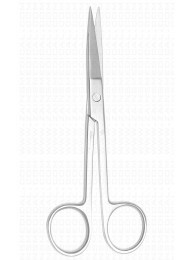 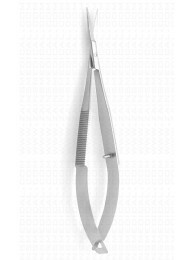 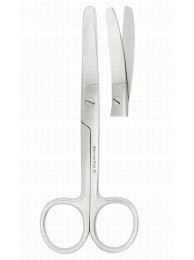 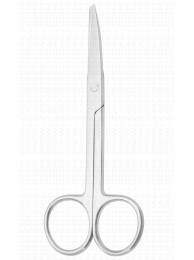 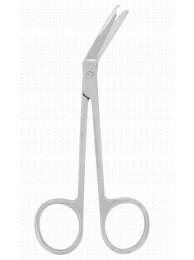 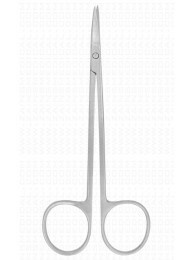 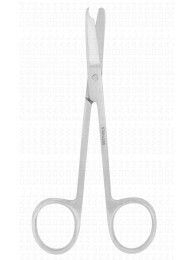 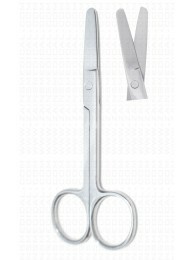 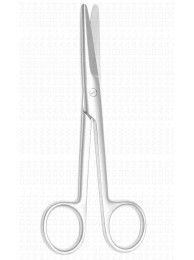 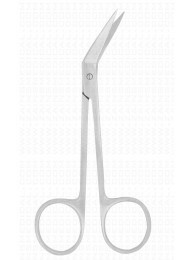 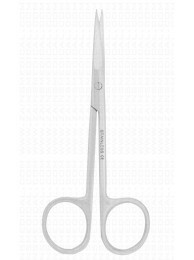 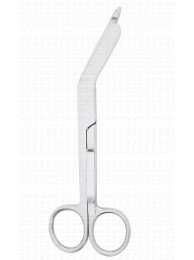 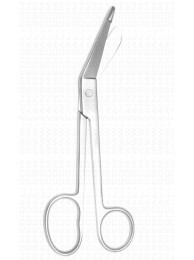 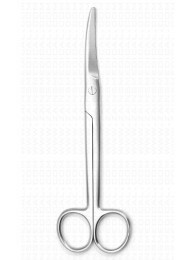 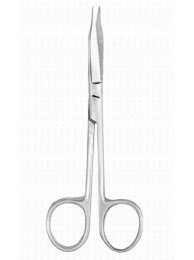 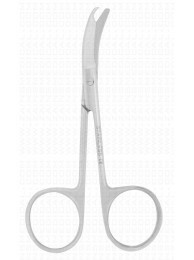 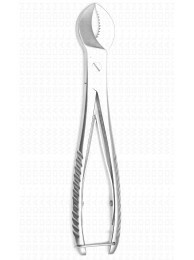 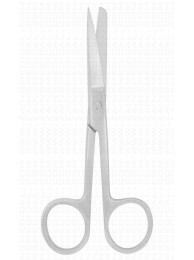 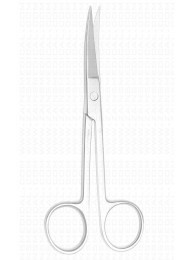 Lister bandage scissors is a scissor with the lower blade having a blunt curvature so that it won't hurt the skin of the patient while the bandage is cut away. 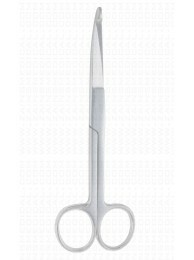 The lower blade is also longer than the other one and thinner, to be easily placed under the bandage base. 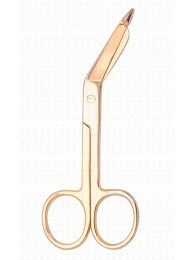 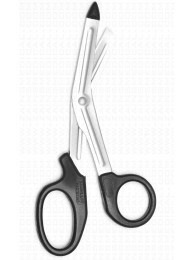 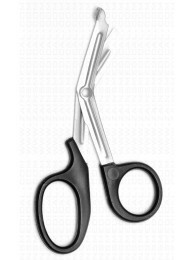 The lister bandage scissor's design is made to be safe and fast in removing the bandages off the skin surface.